I live in Bournemouth with my partner Rhianon and our two children, Monty and Etta. I have been riding bikes since I was four years old. 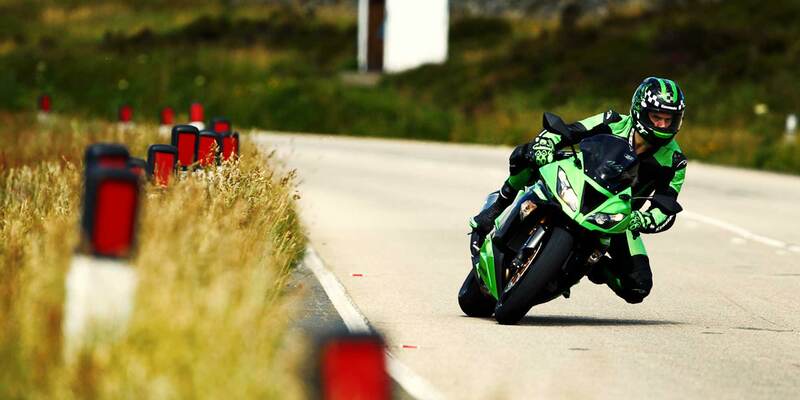 I’m road racer which basically means I race on the road rather than at tracks and compete at the Isle of Man TT races and at the North West 200 in Ireland. My racing schedule means I have time to fit in various riding jobs which I love – and I want to do more of. If you’re looking for a riding model for a film or a commercial or a photo shoot I’m your man. I’ll ride any bike dressed in any kit, anywhere at any time. I’ll also ride a bike loaded with cameras in front, or behind, or next to any subject at any distance at pretty much any speed. I’m happy to take camera men (or women – better actually) on the back as well. I’m fast, accurate, punctual, polite, house-trained and available. I’ve done a bit of work in this field as well – click the you-tube links and check some nice words from some of the people who are happy to say a few decent things about me. 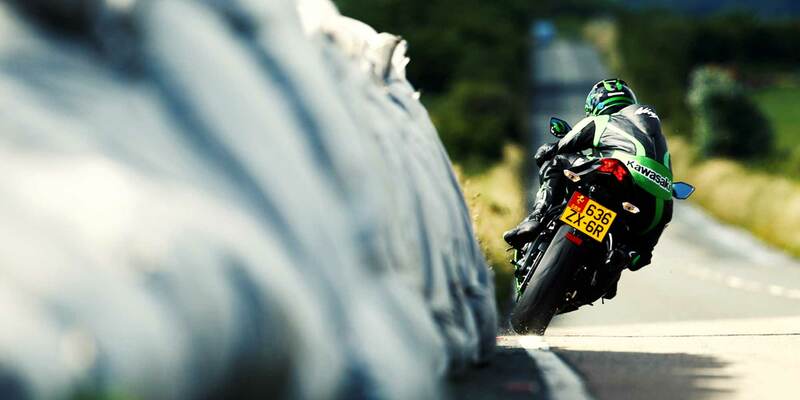 The Isle of Man and the Ninja H2R...a provocative combination - prepare to be thrilled. Kawasaki used my TT experience and knowledge to help lauch it’s new ZX-6. 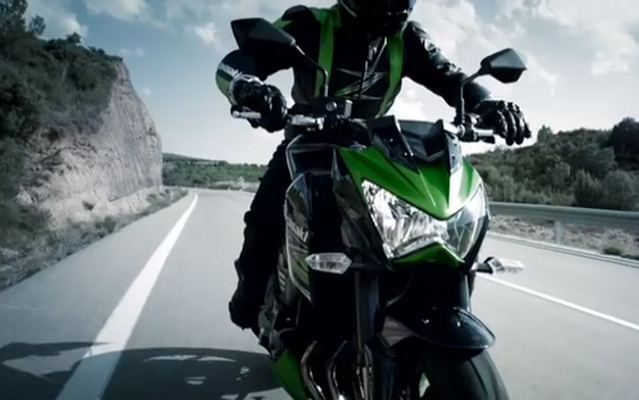 Again, Kawasaki used my experience to help launch the Kawasaki Z800. 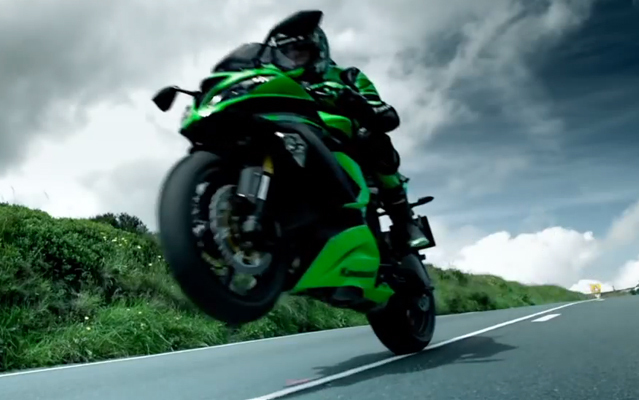 The Z1000 commercial required skill and presision – they got just that! I’m the 5th fasted man in the world around the IOM TT circuit. 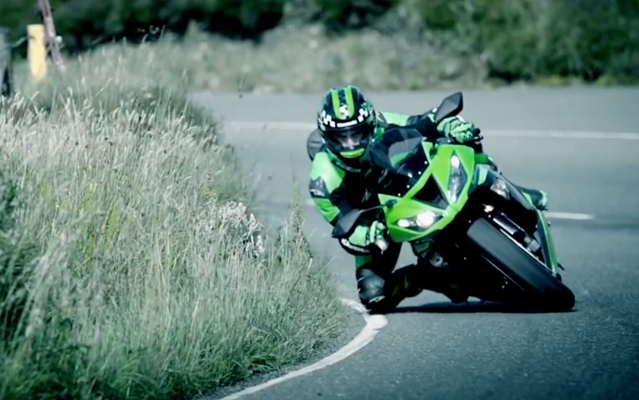 Kawasaki released a few viral teaser videos for the full commercial – here’s one. 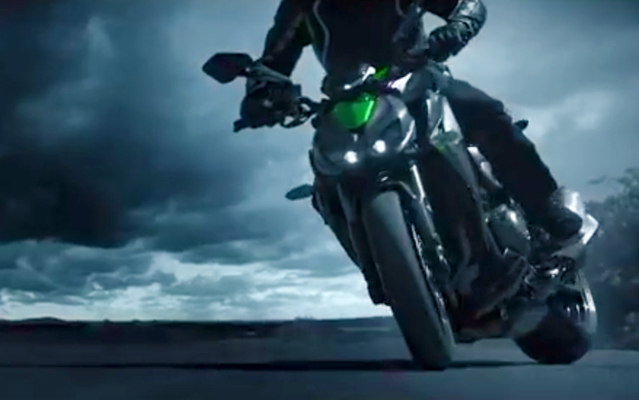 Kawasaki released a few viral teaser videos for the full commercial – here’s two. 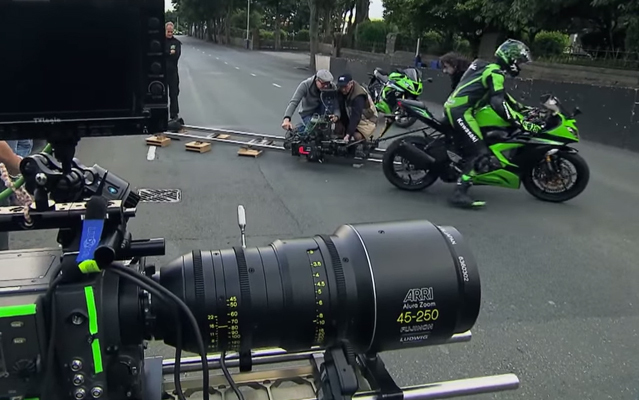 After the commercial was released, Kawasaki then released the ZX-6R ‘The making of’. 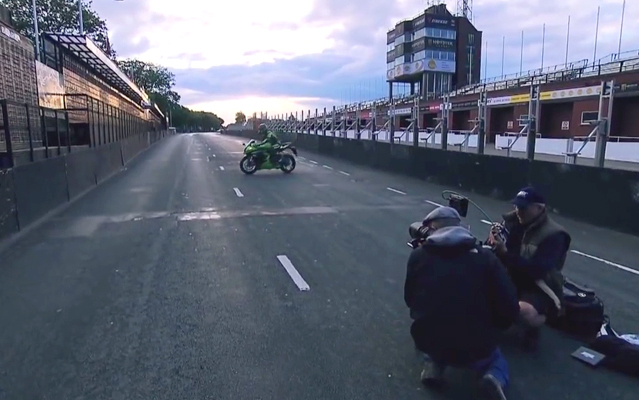 When we started the preparations for the Isle of Man photo and video production for the launch of the Ninja ZX-6R 636, we were obviously looking for an experienced TT rider with a good work ethic and someone who is committed to Kawasaki. 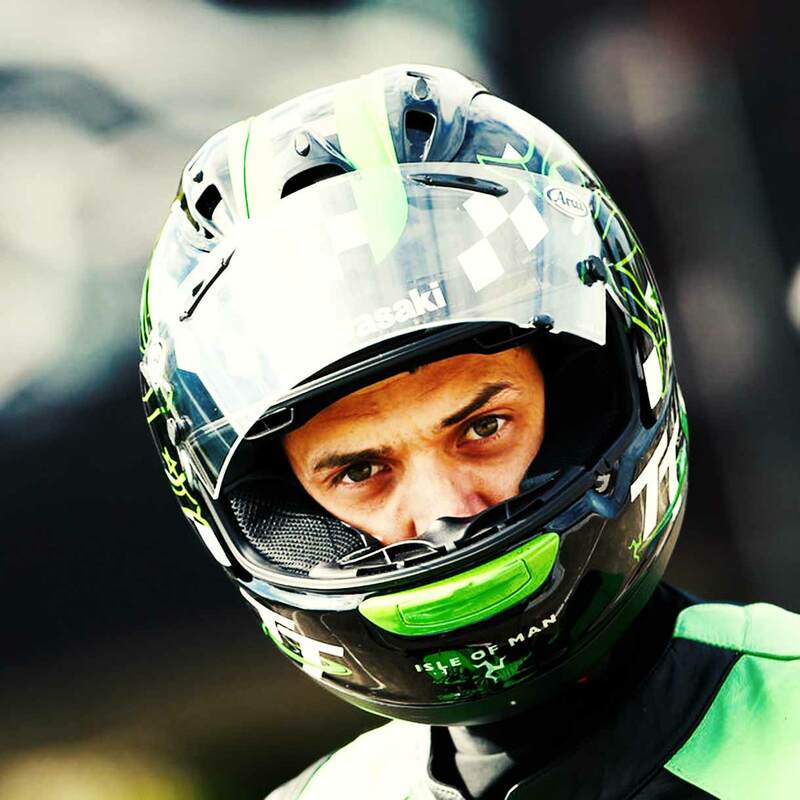 Our natural choice was James Hillier as he was already one of the emerging talents at the TT in the Kawasaki UK sponsored Bournemouth Kawasaki Racing team. It was the right choice as he proved to be a true asset to the production and we also had good fun with him on board. 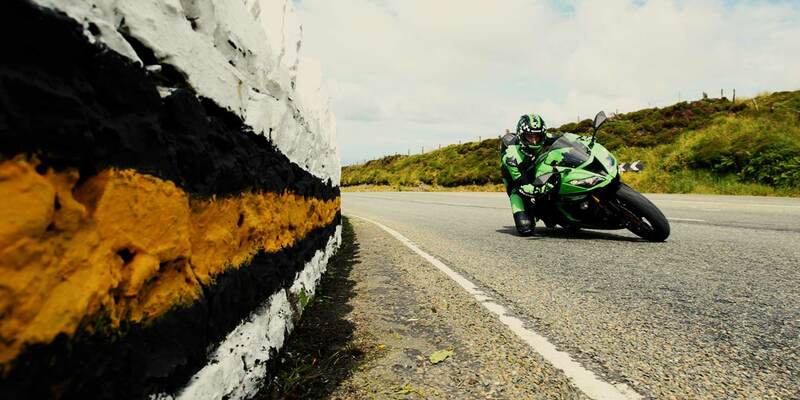 We are really happy to have such a strong relationship with James where on one hand he is racing under Kawasaki’s wing at events like the TT and North West 200 and on the other making use of his services as an expert rider at photo and video productions. 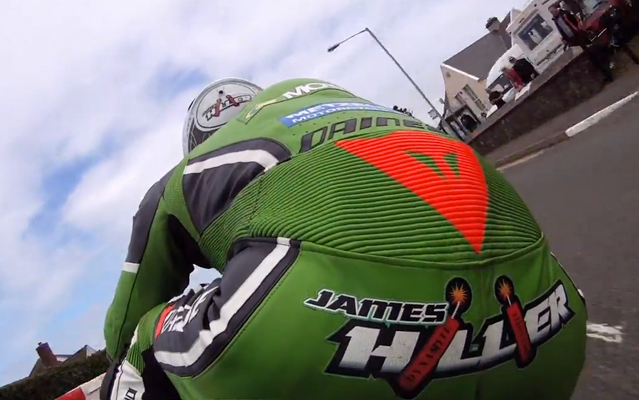 James has had a very calm, methodical approach to the TT. Learn - go faster, learn – go faster, learn some more and go faster still. 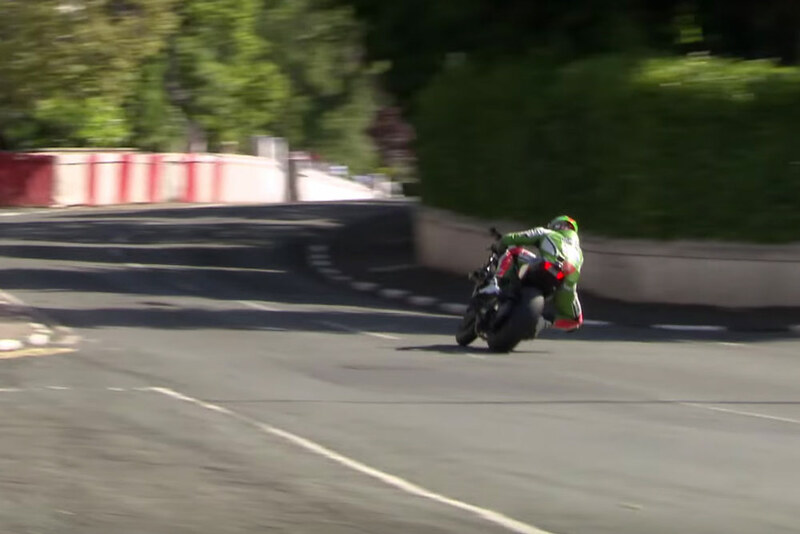 In 2013 he won his first TT and in the final race of the year strung together his fastest ever consistent laps in the Superbike race at over 130mph average and narrowly missed the podium. In 2014 he raced in 6 feature races, and finished all them in the top-ten just missing out on a win in the Leightweight. Another amazing year from a thoroughly decent chap. Apart from the weather, location and motorcycle, which are givens; to a professional motorcycling photographer the most important requirement in order to meet a tight client brief, on deadline, is the rider. A rider you can trust. A professional. 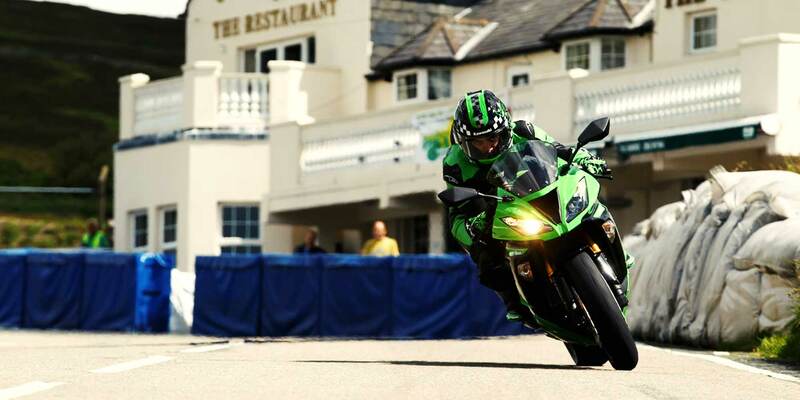 James Hillier is such a rider. 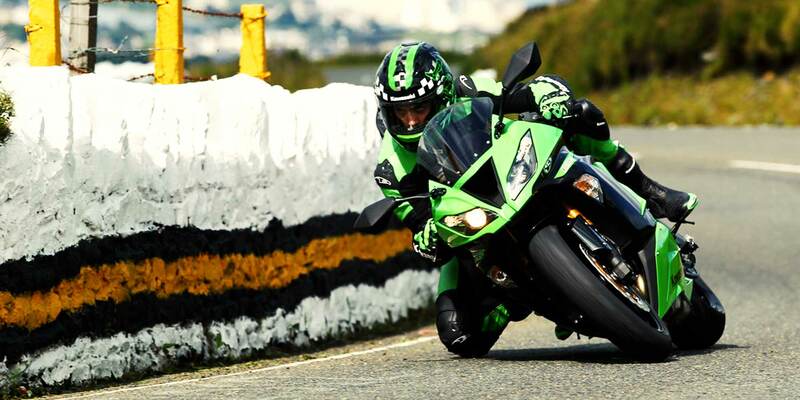 His skill on a motorcycle is without question as his results on the Road circuits and race tracks prove. In addition to this he has an uncanny ability to interpret a brief and understand the requirements of a commercial client, and he does this very quickly. This not only makes for fabulous images, but also means that a great deal can be achieved, in safety, in a relatively short period. Always accurate with his riding, patient and smiling I would be happy to recommend James for any photo shoots or video productions.